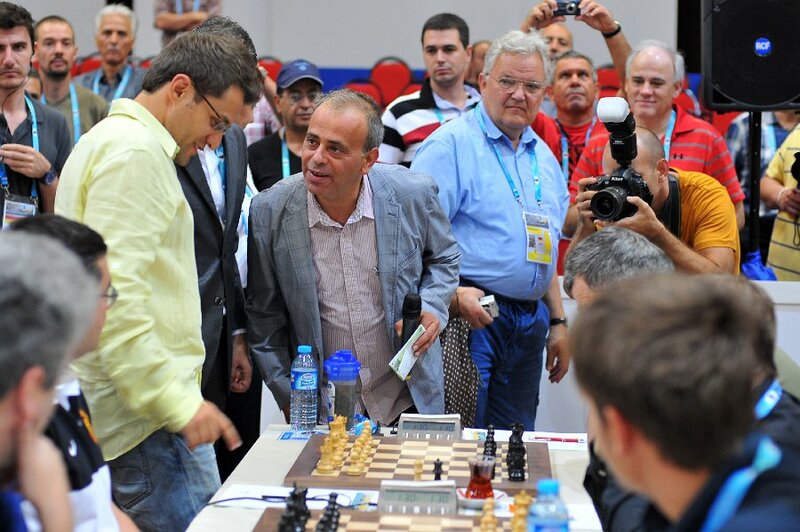 The Indians teams are playing tenacious chess at the 40th Chess Olympiad in Istanbul without giving an inch. In the sixth round, after the rest day, India drew with Israel and the Indian women beat Germany convincingly! World Chess Administration: Agon Limited Appoints GM Robert Fontaine! International chess Grandmaster Robert Fontaine has joined Agon Limited, the rights holder to the World Chess Championship cycle, as chief of staff to founder-and-chief executive Andrew Paulson. 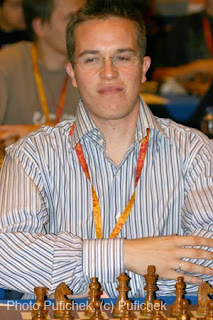 GM Fontaine, the six-times under-20 youth champion for France, becomes a principal aide as Mr Paulson implements his strategy to organise and commercialise the ongoing World Chess Championship cycles, starting with the opening Grand Prix for the 2012/2013 cycle at Simpson’s-in-the-Strand in London in September. 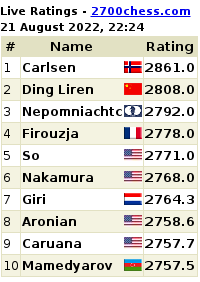 GM Fontaine has won a number of international chess tournaments over his playing career, including Las Vegas in 2006, Stockholm in 2007 and Paleohora in 2009. 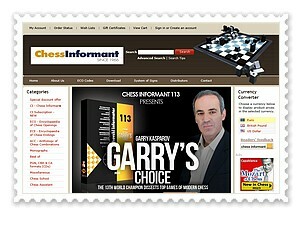 He became a Grandmaster in 2002 and a member of the Olympiad chess team in 2004. 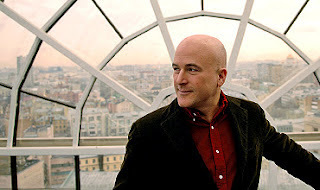 He is also known as a presenter for Europe-Echecs, where he interviewed champion players and politicians for video reportage on the world’s leading chess events. 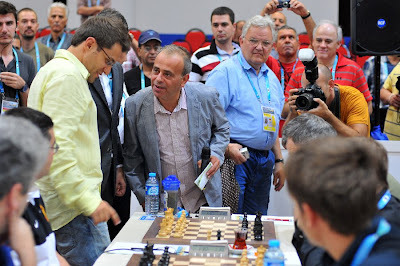 Indian teams at the Istanbul Chess Olympiad 2012 continued with a steady performance winning the third round in both the open and women's section. GMs P Harikrihsna and Abhijeet Gupta beat former world chess championship candidate Alexander Beliavsky and Malej Sebenik for a 3-1 victory. The other two games were draw. Tania Sachdev scored an important win for India over Lilit Galojan even as other three boards were draw. Both the teams play the fourth round on the top board. Eight more rounds have to be played and the tough part begins now.